Hey guys! Some you know I’ve been selling my psychedelic vector files on Shutterstock for a while but to buy them you need a subscription that not everyone can afford and not everyone needs. 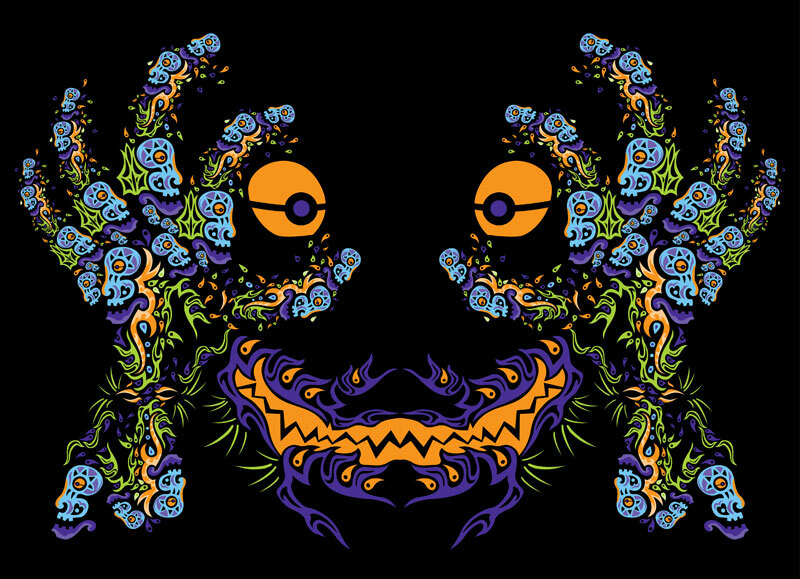 Now you can buy my trippy vector stock on Etsy as well. I’ll be uploading existing bundles and create new ones. One pack of 10 vector EPS 10 files will cost you only 5$. Once a week I’ll be adding one free psychedelic vector file to this site so you could use it in your personal and commercial projects for free. Before using the file commercially check out my Extended Commercial Use license. Maybe you’ll have to buy it. Hey guys! Remember I said I gonna post more free stock soon? Well… it took me a while. No more “next week” promises (LOL). 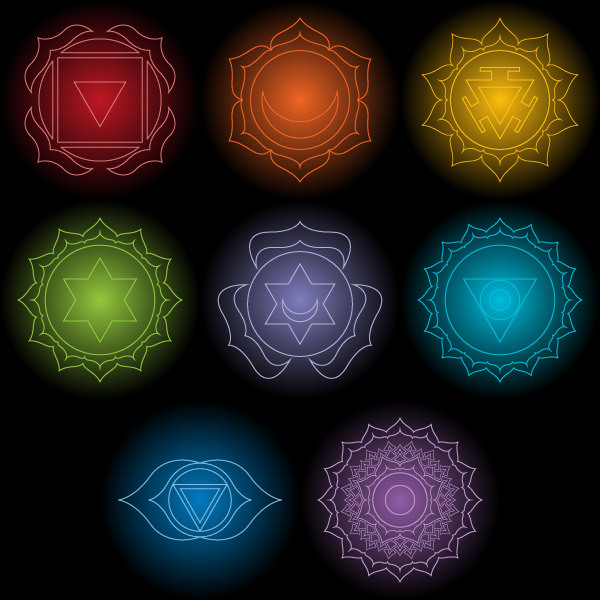 Today I’d like to share with you some chakra art. I surely won’t call it unique, but I could not find much of free chakra’s online recently so I thought you might use my file. Hey people! Today I’d like to share some free vector stock files with you. 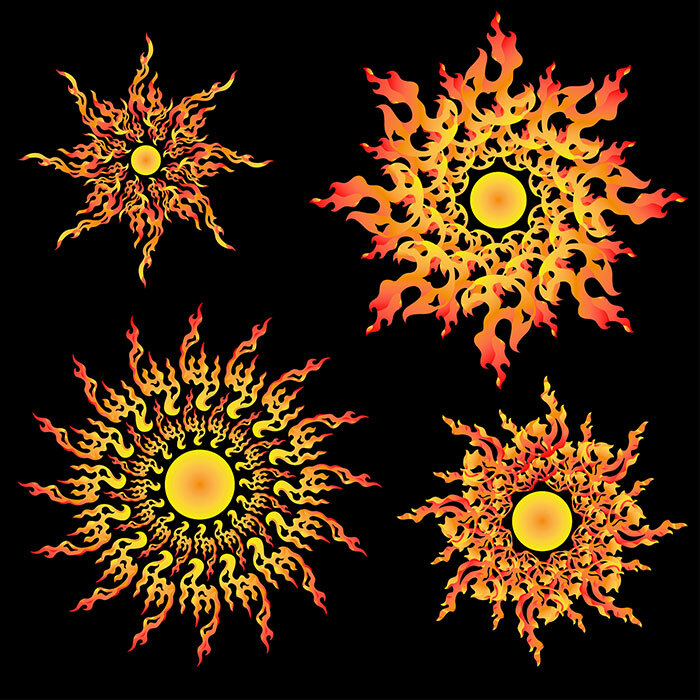 It’s a set of fire flames combined into sun-like forms. Всем привет! Сегодняшний пост короткий, но полезный – я раздаю бесплатный векторный сток с языками пламени, которые собраны в солнечные круги. Hey guys! 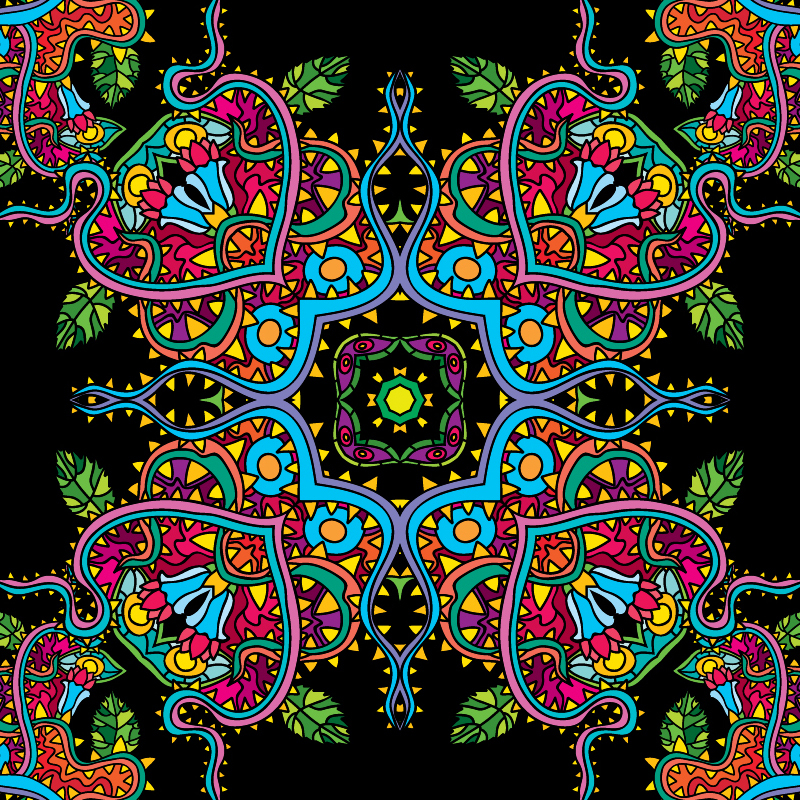 Here comes my new vector freebie – it is a pack of 5 psychedelic ornaments. They all are related to jungle, Mexico, Aztec and Maya. Not literally but as seen through the lens of my perception. Друзья! Я хотел бы поделиться с вами моими новыми бесплатными векторными файлами. Это набор из пяти психоделических орнаментов. Тематика этих дизайнов – джунгли, Мексика, ацтекская и маянская графика. Я не копировал уже существующую графику, а скорее переносил на экран свое ощущение творчества этих цивилизаций. Hey guys! Here is my new freebie. 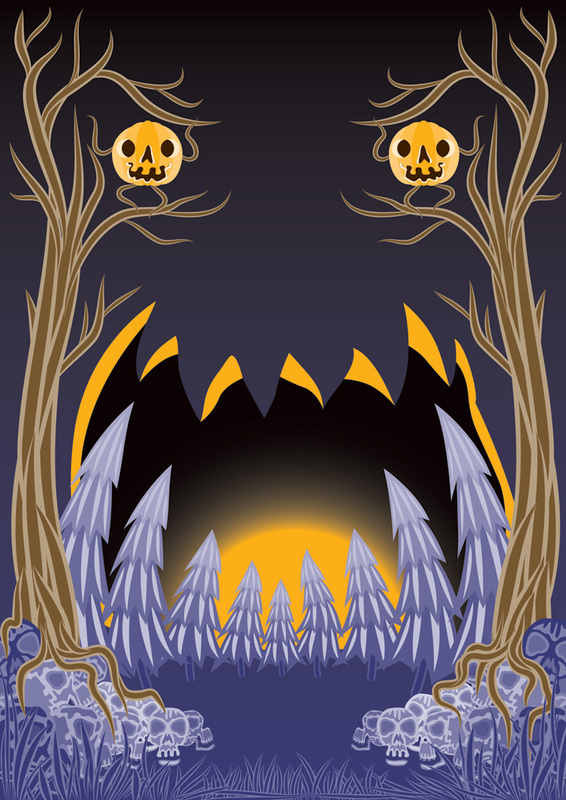 It’s Halloween flyer or poster background. 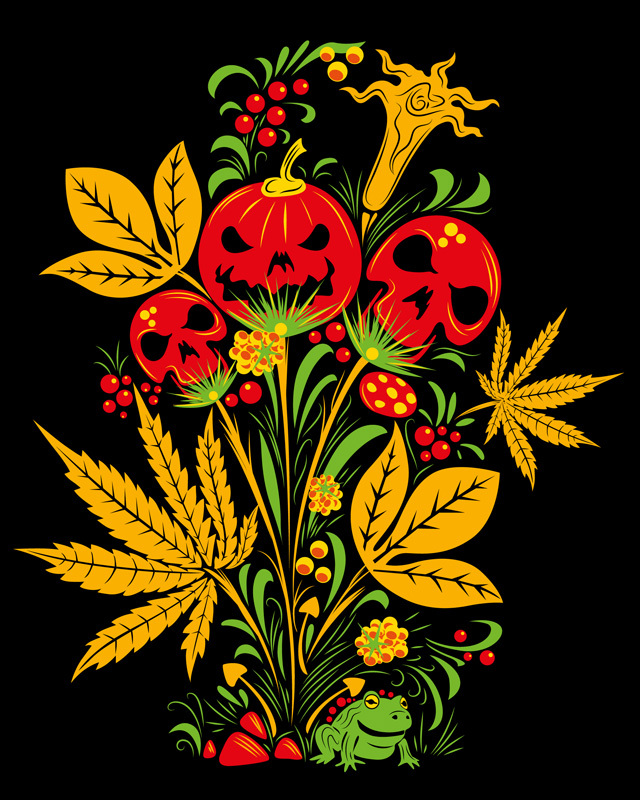 This illustration is perfect for scary Halloween party designs. 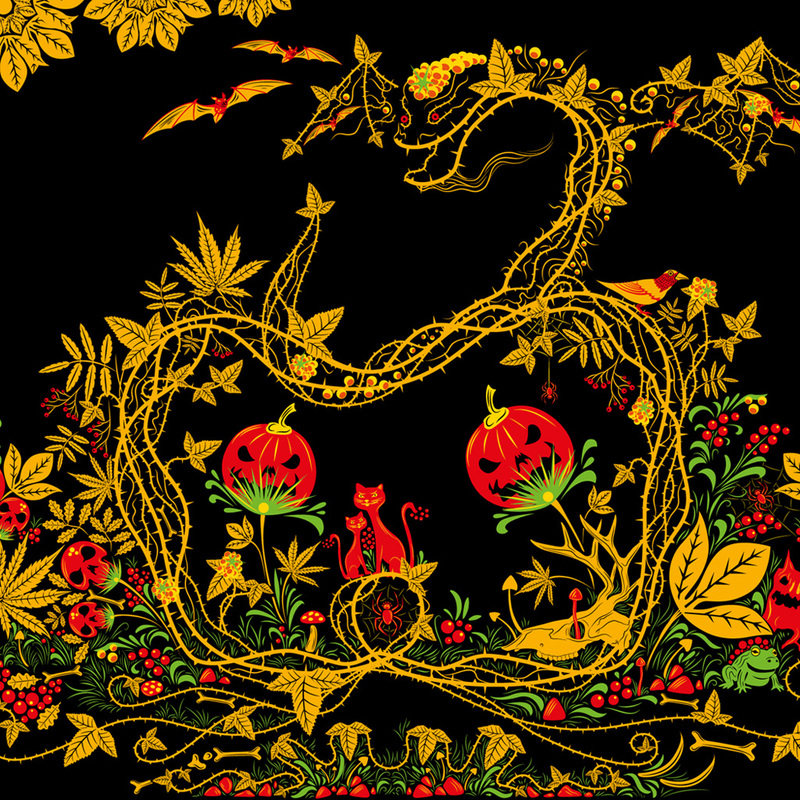 I’ve used only 4 global swatches so you can easily adjust the color scheme of the illustration. Check out my new September free wallpaper: You can download the hi resolution files with a calendar and without it for free.